You asked for it, and I listened, taking every detail to heart. You wanted inspiration, beauty, meal planning sections & grocery lists. 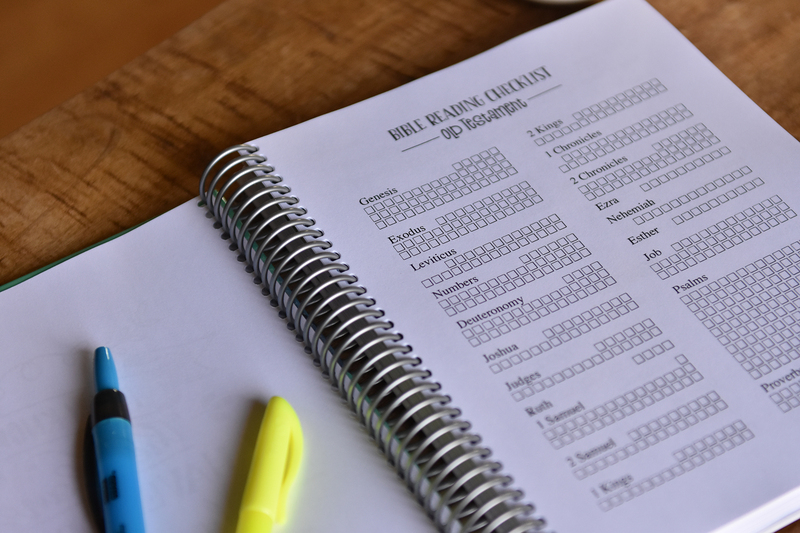 You wanted monthly Bible verses, a place to record your prayer requests and another to keep a gratitude list. 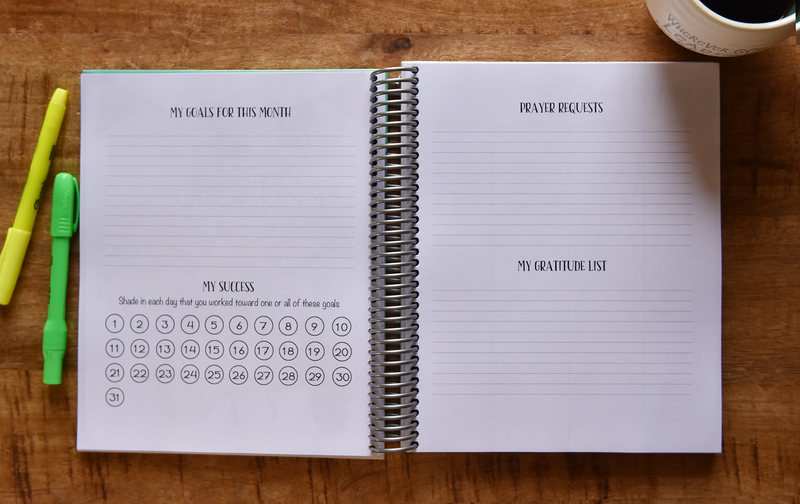 You wanted monthly goal trackers, my in-depth housekeeping schedule, and with all that you needed a lay-flat design. 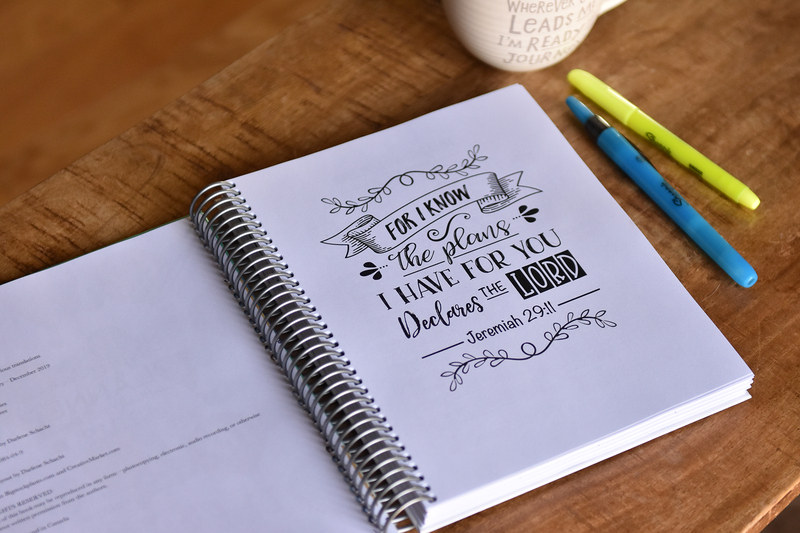 It took me two years to put these details in place, but here’s the good news: it’s finally gone to print. 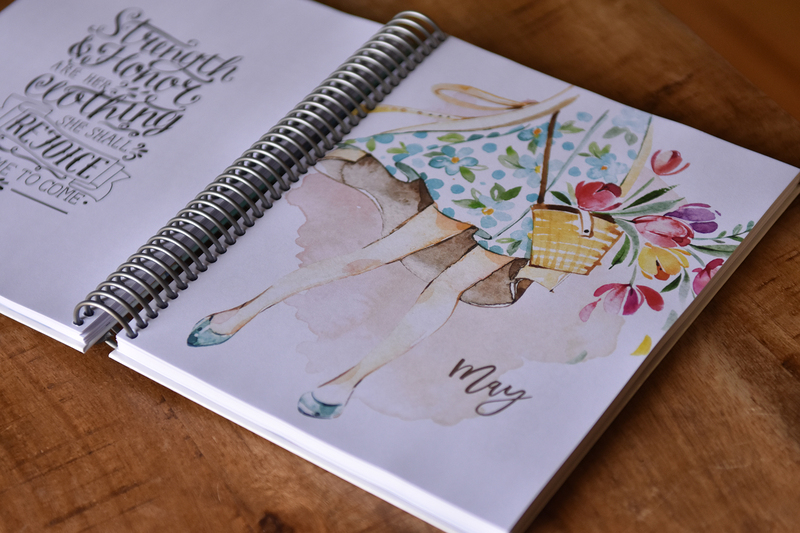 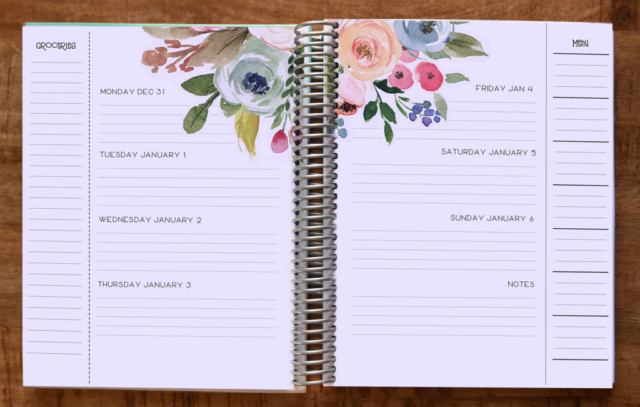 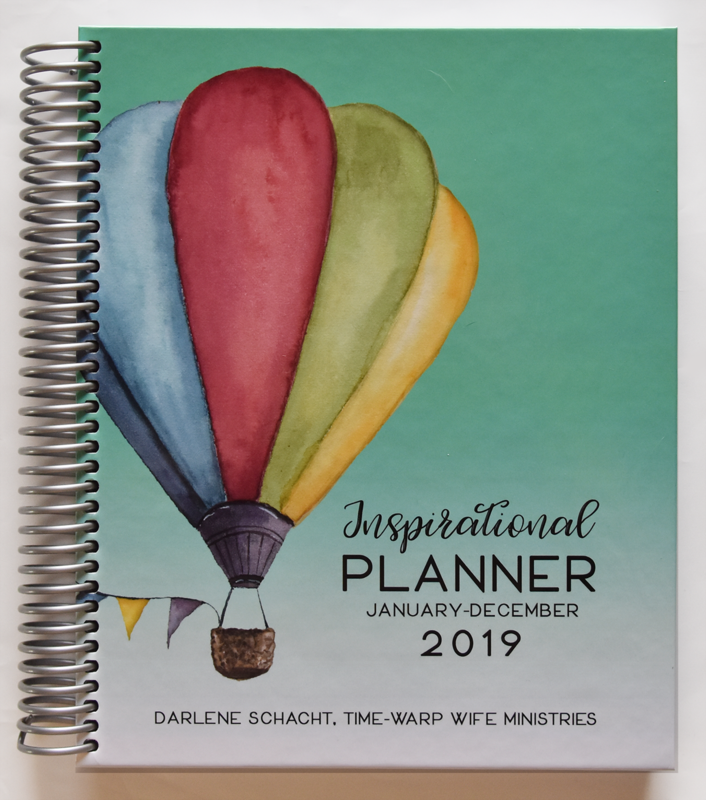 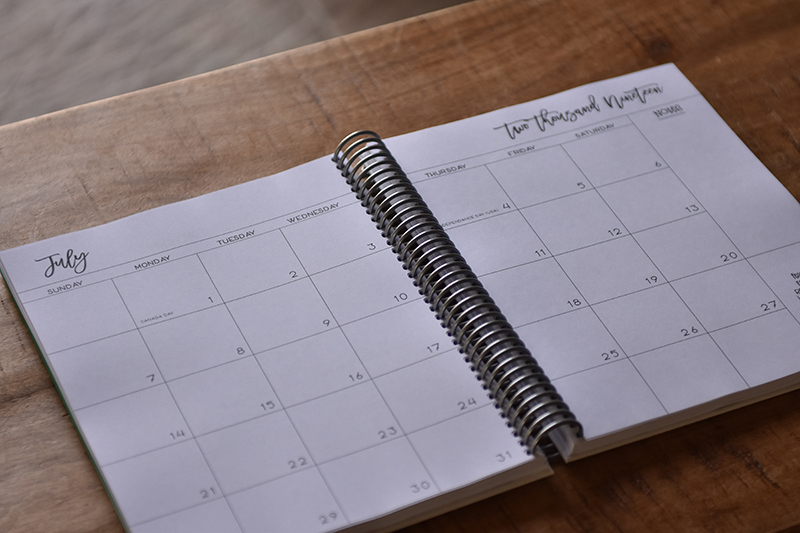 The Inspirational Planner is everything that Christian women are looking for in a daily planner: it’s highly functional, inspiring, and beautiful! 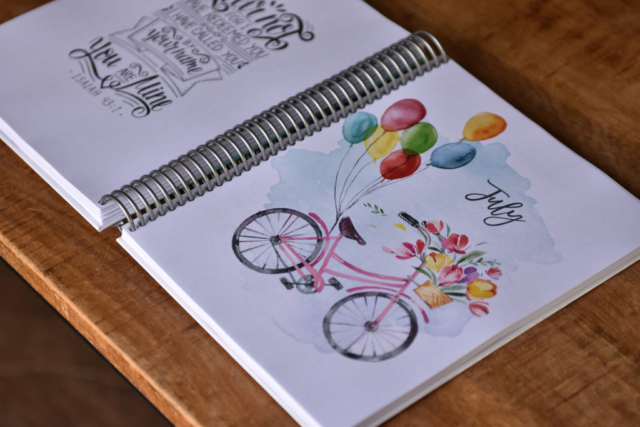 Unlike most planners that are dull and humdrum, The Inspirational Planner offers you something unique. 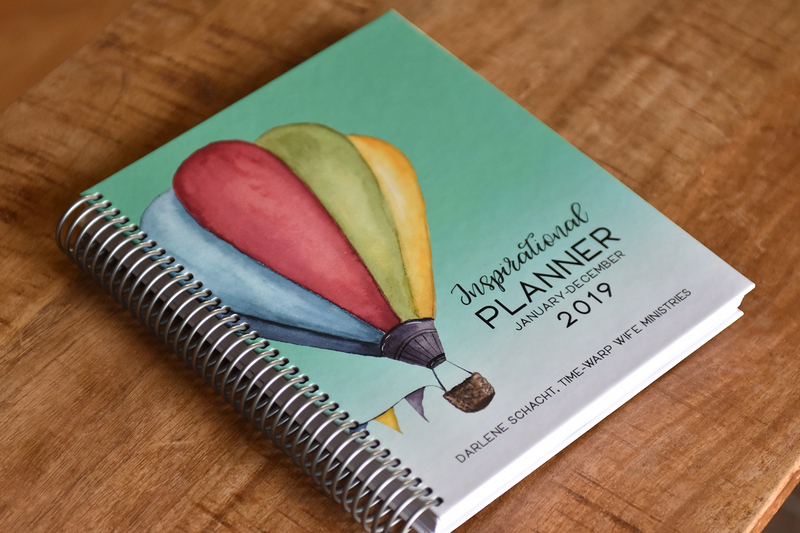 The incomparable design is not only functional—it’s inspiring, whimsical, and chocked full of extras.